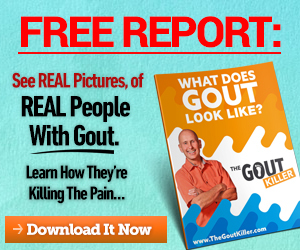 Gout Disease? 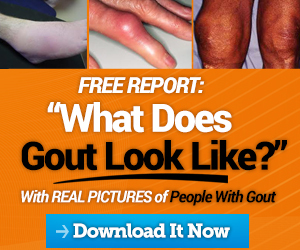 …or Gout Disorder? 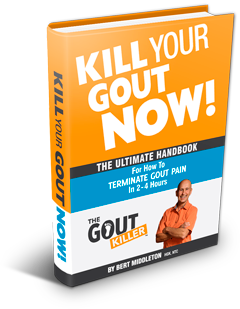 Got Gout in the Knee? OH NO! 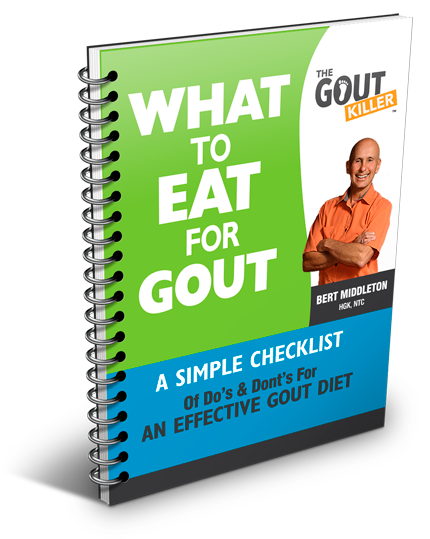 Gout in the Ankle!